With John L. Esposito, Ph.D., she is co-author of the forthcoming book Who Speaks for Islam? Listening to the Voices of a Billion Muslims. 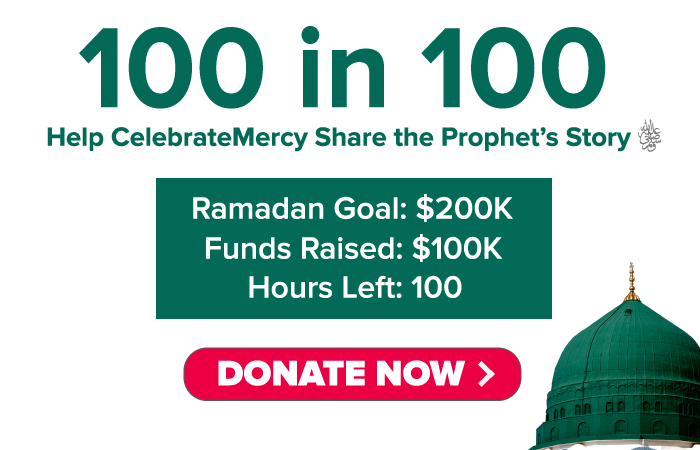 Mogahed provides leadership, strategic direction, and consultation on the collection and analysis of Gallup’s unprecedented surveying of more than 1 billion Muslims worldwide. She also leads the curriculum development of an executive course on findings from the Gallup Poll of the Muslim World. Recently, Dalia Mogahed was appointed by President Obama to serve on the Advisory Council on Faith-Based and Neighborhood Partnerships. In this position, Ms. Mogahed advises the President about the opinions, values, perceptions, attitudes, and desires of more than 1 billion Muslims worldwide. 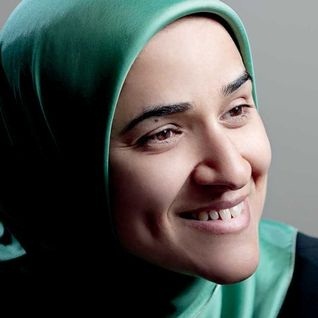 Prior to joining Gallup, Mogahed was the founder and director of a cross-cultural consulting practice in the United States, which offered workshops, training programs, and one-to-one coaching on diversity and cultural understanding. Mogahed’s clients included school districts, colleges and universities, law enforcement agencies, and community service organizations, as well as local and national media outlets. Mogahed earned her master’s degree in business administration with an emphasis in strategy from the Joseph M. Katz Graduate School of Business at the University of Pittsburgh. She received her undergraduate degree in chemical engineering. Upon graduation, Mogahed joined Procter & Gamble as a marketing products researcher.